I am a planner. I love getting a jump on planning over the summer. Many of my colleagues are the same way. But the one thing I hate about starting the school year is getting the opinion of another teacher or a parent about my class list. 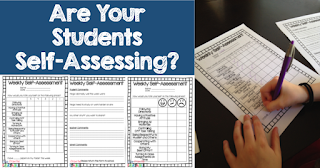 I decided to get around this by having my students complete an End of the Year Self Assessment. This assessment would be written by the students knowing that the "audience" would be their teacher the following school year. 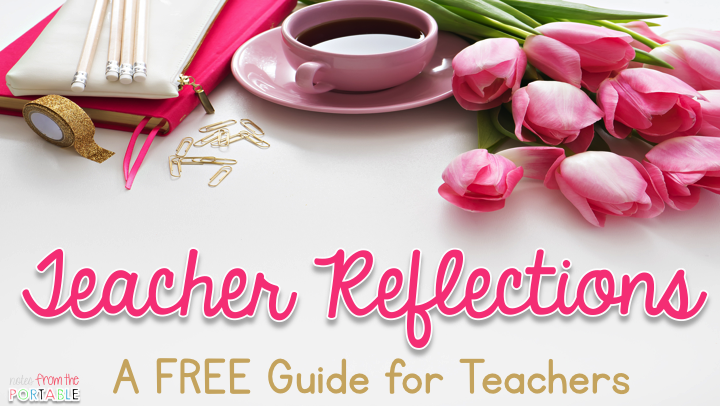 I felt this would give the future teacher a better understanding of the student. 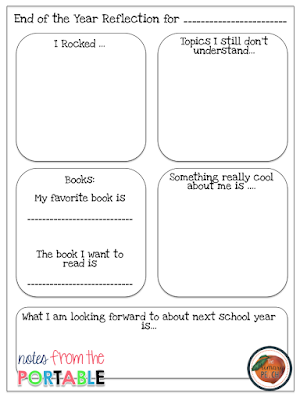 This assessment was designed with the things that I would want to know about my students (if these are things you want to know about your current students, make this a first day of school activity). Having the students tell you what they believe are their strengths and weaknesses let's you know about their confidence, and who could be classroom "experts" in specific subjects. It will also help you with creating small groups. I love knowing about the books students enjoy reading. It is always great to use books that students recommend because their excitement will motivate others. 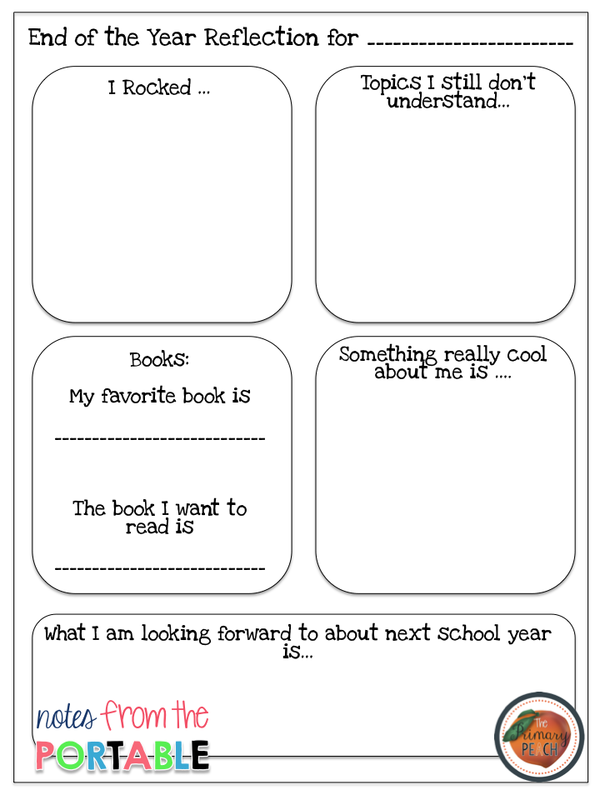 I also love to have student input in choosing my read alouds. One year I had a class where the majority of the students loved historical fiction - guess what I section grew in my classroom library? 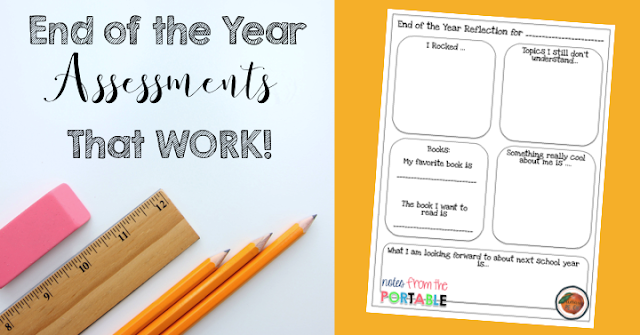 Download your copy of the End of the Year Student Self-Assessment. Want to save this idea for later? Pin this. Do you want more ideas about self-assessing? Check these out. Thank you! I'm going to use this.